Janiva Magness has become an internationally acclaimed blues singer who is at the top level of the contemporary blues world. She currently is signed to Alligator records and has won numerous Blues Music Awards including “B.B. King Entertainer of the Year” in 2009 and Best Contemporary Female Blues artist in 2008 and 2009. 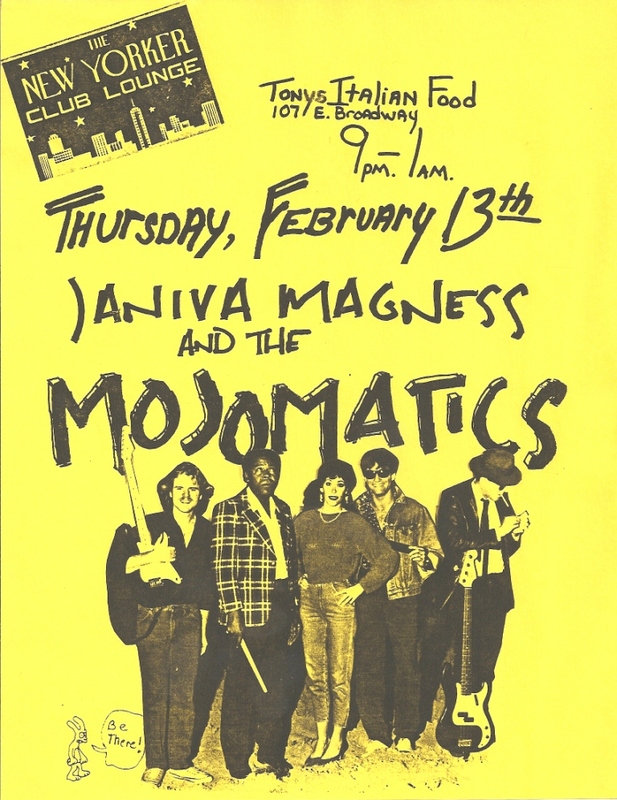 Here are some photos of Janiva in the 1980s when she lived and performed in Phoenix, Arizona. Janiva had the dream and the ambition, and these images show her at an early part of her career. 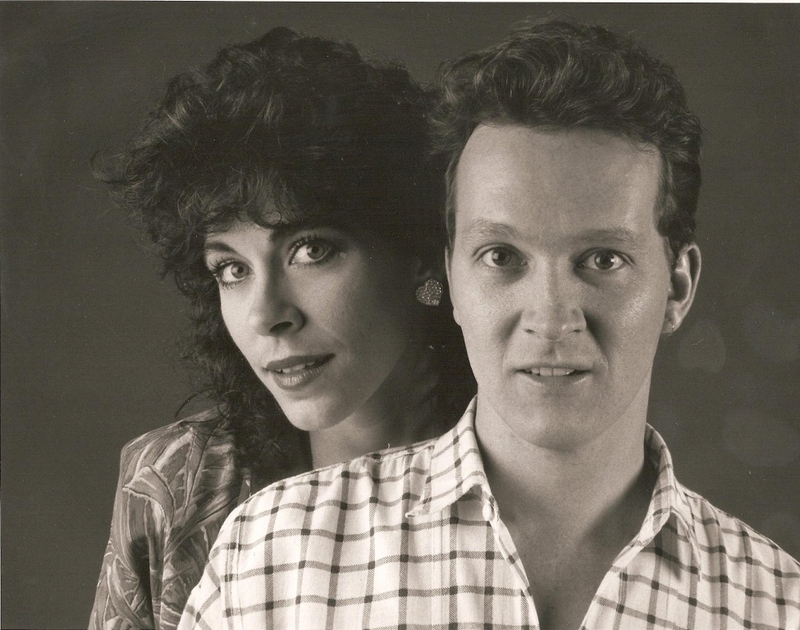 During her days in Phoenix, Janiva Magness and Bob Corritore collaborated on a number of musical projects. 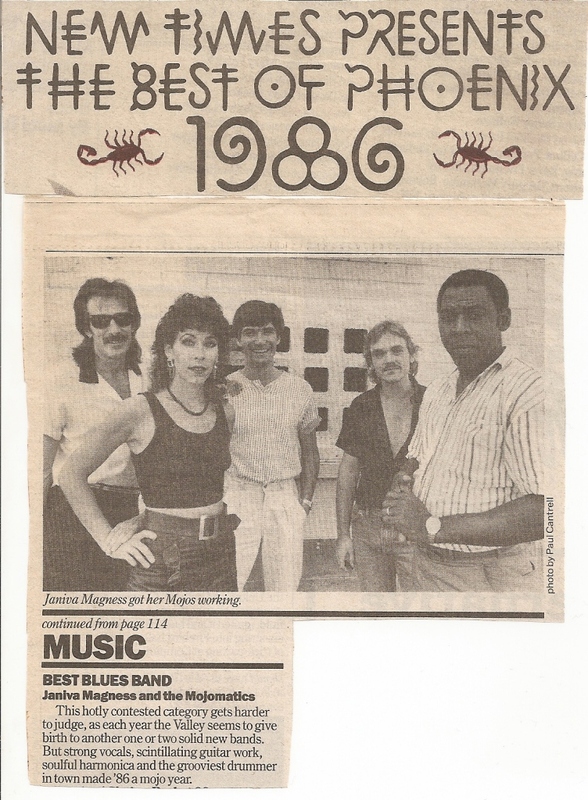 Janiva’s Alligator Press Release credits this band as her first, though she had worked in the Blues Connection Band prior to the Mojomatics. Note Tom Leavey of Mannish Boys fame was playing bass in the band at the time of this photo! 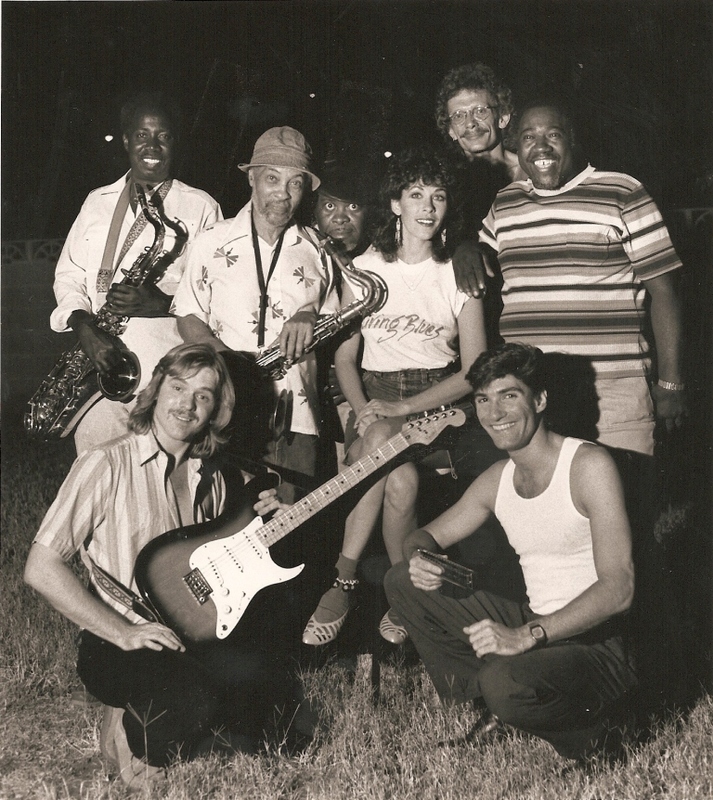 Bob hired Janiva to be a part of this review band which also featured singer Chief Schabuttie Gilliame. Also in the band were Bob Tate, Emerson Carrethers, Elmer Scott, Matt Roe, Jed Allen, and Bob Corritore. 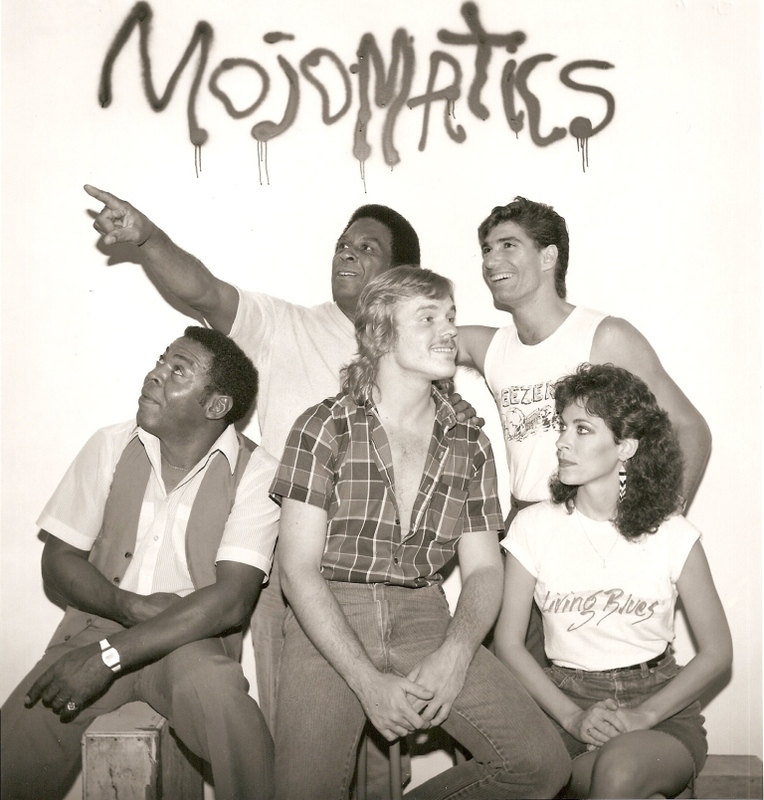 It was in this band where Janiva and saxaphonist Bob Tate became close friends. Janiva credits Bob Tate as her musical mentor. Janiva started working in Phoenix in a duo setting with guitarist Scotty Spenner.